It’s fair to say roofs are an important part of any home (an obvious statement, really). It’s the first major defense from the elements and other nasty things the world can try to throw at your home. Yet, they are often overlooked for repair or maintenance. The host of problems a damaged roof can cause are best not to be ignored. However, repairing the roof of your home comes with a host of potential problems and serious dangers. Leave it to us, the roofing experts. Our expertise allows us to safely and effectively keep your roof maintained and doing what it should. We are offer the roof repairs Asheville residents trust. Weather damage is probably the most common form of damage around your home. A damaged roof can add another dimension to this problem, by allowing the damaging elements to also impact the interior of your home, often in the ceiling. Rain, snow, wind and more. Extreme weather can cause untold damage in the ceiling of your home if your roof is damaged or compromised. This, of course, has other, more serious consequences as a result. 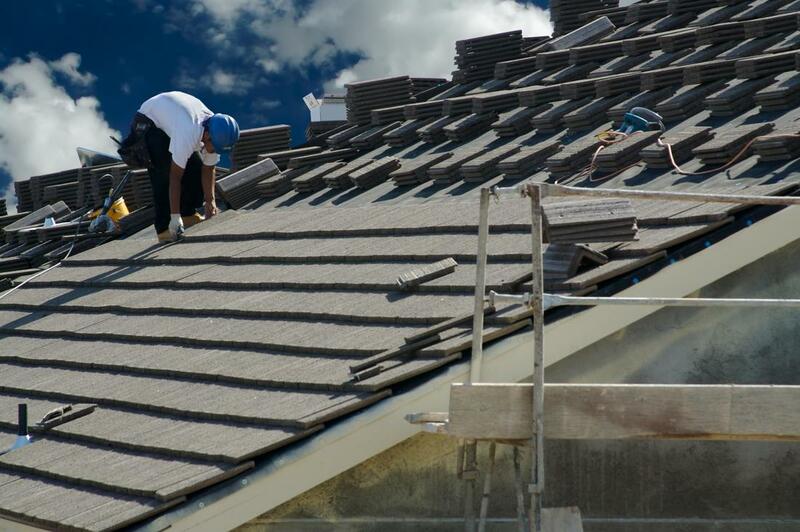 Roof maintenance and repair, therefore, is crucial and should be left to trusted professionals. We are the trusted professionals who can keep your roof in the best shape in order to protect your home from the elements. If your roof is leaky or otherwise compromised it might make the ceiling in your home susceptible to mold growth. Mold growth in your ceiling can result in a number of issues in and around your home. These range from minor, such a removal costs, to incredibly serious, like major health issues. Mold can quickly spread from your ceiling into the structure of your home if left unchecked. Prevention is the best cure in this case, and ensuring your roof is well maintained is the best way to combat any potential mold growth and the issues that it might cause. Damaged or cracked tiles that leave a small opening into your ceiling that might be an invitation or birds or other small animals to make nest inside your ceiling. This could not only result in damage to you ceiling, but also cause further damage to your roof as the birds and animals move around your gutters and roof tiles. Sealing any openings in your tiles to prevent animals nesting, therefore, can be a great preventative measure to avoid any undue damage to your roof. This is just another reason why regular, professional roof repair is necessary to keep your home well maintained. Our beautiful homes are something we all take pride in. A damaged or otherwise compromised roof can really shatter the beautiful aesthetics that you have tried to create for your home. You don’t want that, right? Then call us, our roof repair services are a quick, easy and effective way to maintain the outward aesthetics of your home. Make your home into something you can admire and be proud of.